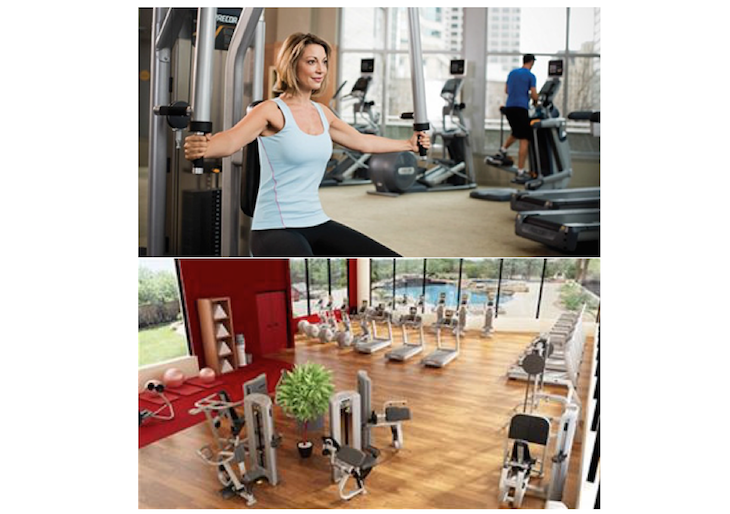 More and more travelers prefer hotels with a good gym, and in many hotels they will find a gym equipped by Precor. Today, Precor is a major fitness equipment supplier for hotel chains with a global market share of 20 per cent. What is the best thing to do in a hotel after a day packed full with meetings, phone calls and a tight schedule? For more and more of today´s business travellers it is an aerobic or muscle exercise at the hotel gym. According to a Marriott survey, more than 50 per cent of business travelers pack their gym clothes to their business trip. And according to a TripAdvisor survey, more than half of all travellers exercise when traveling. And the trend is growing. Partly because of customer demand, partly because of competition, hotels have invested and keep investing in fitness centers. Today, more than 85 per cent of hotels in North America have fitness amenities. 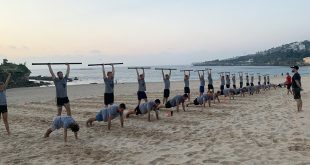 Hotel fitness is here to stay. 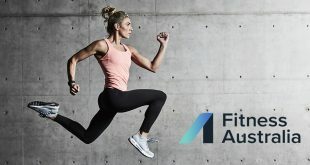 And it is a growing market for Precor. “We estimate that our hospitality market share is around 20%”, says David Diehl, Global Hospitality Sales Manager in Precor. 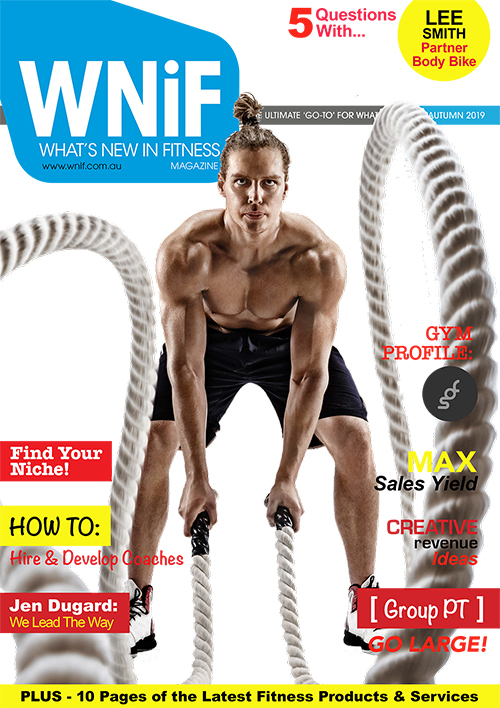 The growth rate of hospitality fitness varies a lot from one region to another. “Our growth is tied to new hotel development. We see significant growth in hotel supply in Asia. In China alone we anticipate a 35% increase in new hotel supply”, Davin Diehl says. The first big brand Precor started to work with was Hilton in 2006. In addition to Hilton, Precor has started cooperation with other big hotel brands such as IHG, Carlson, Hyatt and Wyndham. 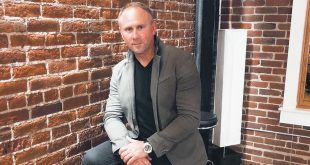 “This has allowed us to sell into more hotels and grow our business”, Davin Diehl says. 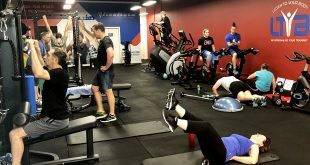 Stephen Bruner, Marketing Manager in Precor, emphasises that guests want the same branded, commercial quality equipment and experiences that they have at their own gyms. Today, many people choose their hotel after reading reviews from the social media. 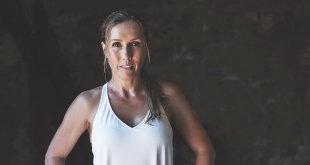 “The interesting thing is that a hotel gym can influence non-exercisers as well. If an exerciser has a sub-standard workout experience, he might give a bad hotel review which can deter others from staying there”, Stephen Bruner says. The most powerful social media site for travelers is TripAdvisor: over 50 per cent of travelers say they visit Trip Advisor before booking their hotel. The cooperation has proven to be worthwhile. Guests often mention Precor in their comments. 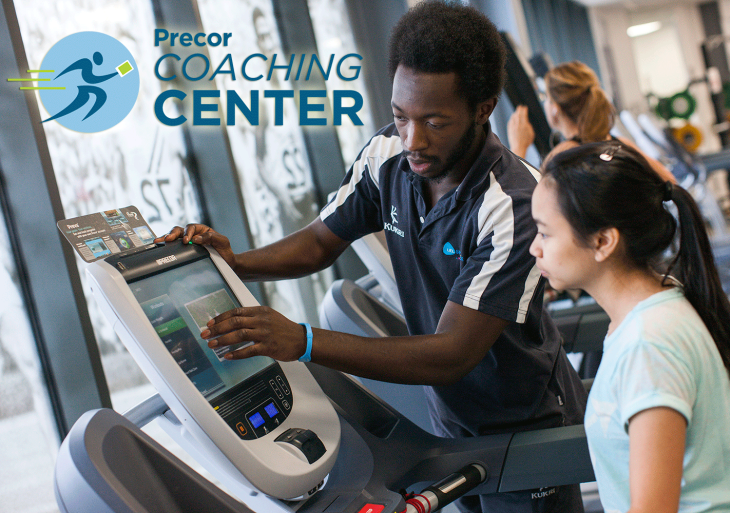 “More guests have reported positive comments with Precor than any of our competitors. There is a high correlation between Precor mentions and high guest ratings”, David Diehl says. One point in rating can mean a lot of money. According to Trip Advisor, a one-point swing in ratings equals an 11 per cent increase in revenue per available room. For more information on Precor products and services for hospitality operators, enquire below.